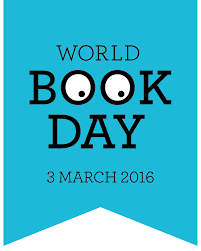 This year for World Book Day on Thursday 3rd March the whole school shall be dressing up as their favourite book character such as Harry Potter or Percy Jackson. On Thursday we will also be doing a book swap as well as a book riot. A book riot is where someone rings the bell and everyone will take their books out and read for 10-15 minutes. We hope you all enjoy your day and look forward to seeing your favourite characters!